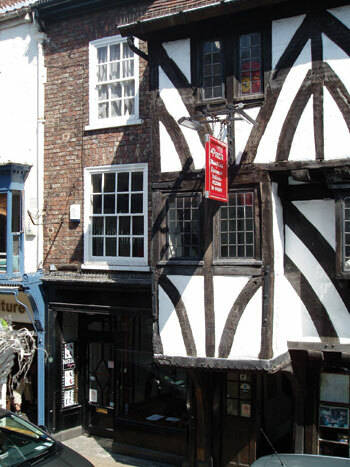 Originally part of a large timber-framed building running some considerable distance back from the street frontage, and built in the late 15th or early 16th century to a height of three storeys. No. 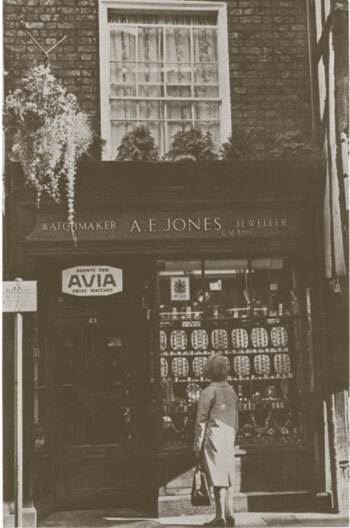 43, now a separate shop, was altered in the 19th century by having the jetties cut back and the front re-faced in brick, and at the same time having the back wall removed. The original floors were taken out and the floor levels altered. To the north and south the side walls remain substantially as they were. The frontage is in mottled brick, laid in Flemish Bond. This property was restored at the instigation of Mr Cuthbert Morrell in circa 1932, and transferred to the ownership of this Trust in 1957.